"It's a Wonderful Movie" Awards has ended. To everyone who participated by voting in these polls. I appreciate you all taking your time to share your favorites. Please Stay Tuned for the results! 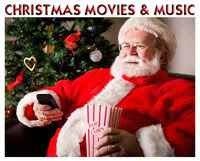 Movieguide is a Christian family guide to movies and entertainment. This weekend, they will be giving out awards to those in the entertainment industry, they feel, best deserve this recognition. 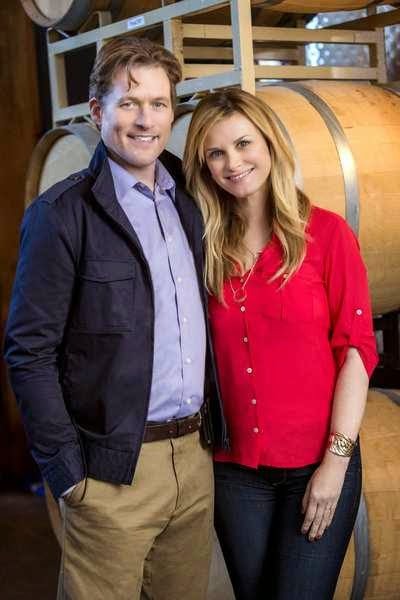 See the one hour show on the REELZ Channel – Saturday, March 1st and a repeat airing, Sunday March 2nd at 2 PM est/ 1c. You may have also heard the controversy around the previously Oscar Nominated Song, “Alone yet not Alone”, sung by Joni Erickson Tada, who is a quadriplegic, writer, and amazing artist. The song was disqualified for an Oscar, supposedly, because one of the song’s composers sent an email, promoting the film, to voting members during the voting time. 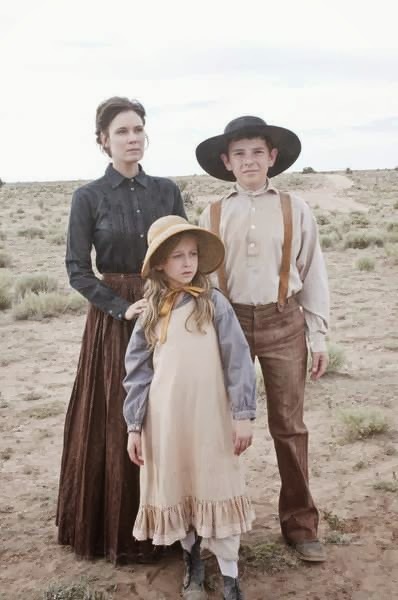 Joni will sing “Alone yet not Alone”, the title song for this movie, during the Movieguide awards show. Dr. Ted Baehr is the co-founder and chairman of Movieguide. 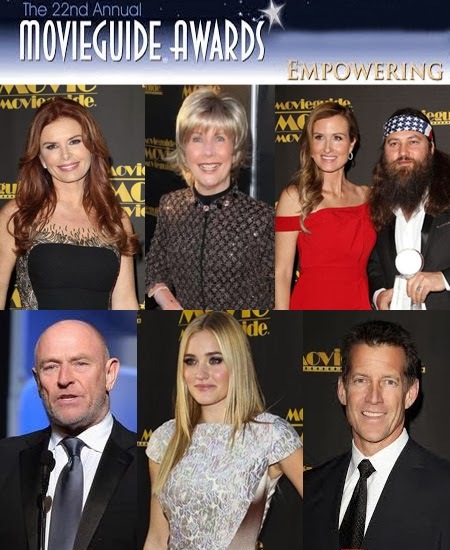 See more about the Movieguide awards here: http://movieguideawards.com/. Enjoy your next family movie night! This is an Archive of the Family Schedule from February 2014, created for our future reference. 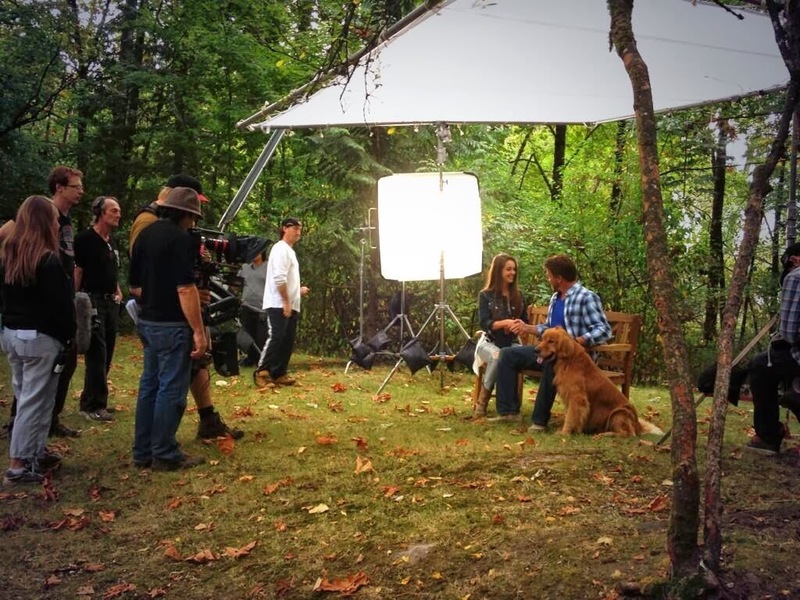 Click Here for the updated Family TV Schedule! 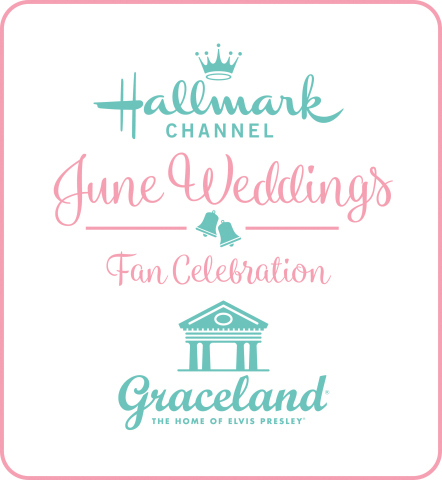 with Special TV Tributes from UP, INSP, and the Hallmark Channel. These networks gave special tribute to Mr. Waite, after his passing on February 13, 2014. 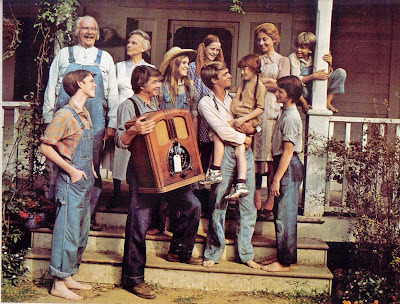 *Special Valentines Marathon of "The Waltons" on INSP ~ "Romance Walton's Style"
*Special Valentines Marathon of Various Shows, including "Little House", "The Waltons", "Dr. Quinn" and More on INSP! 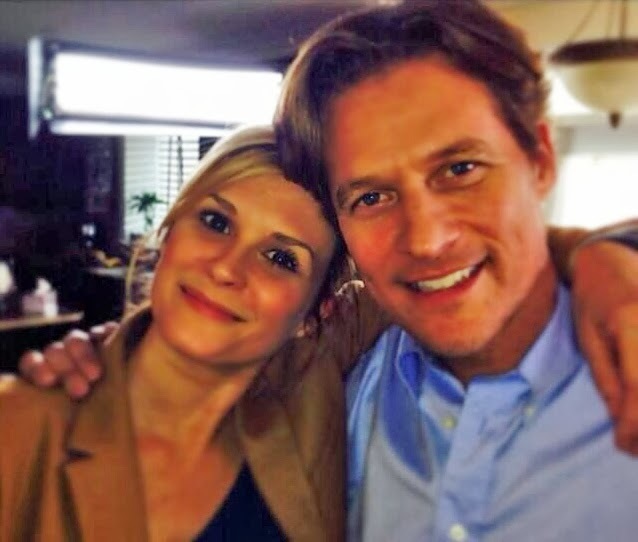 Love Comes Softly Marathon on the Hallmark Channel! 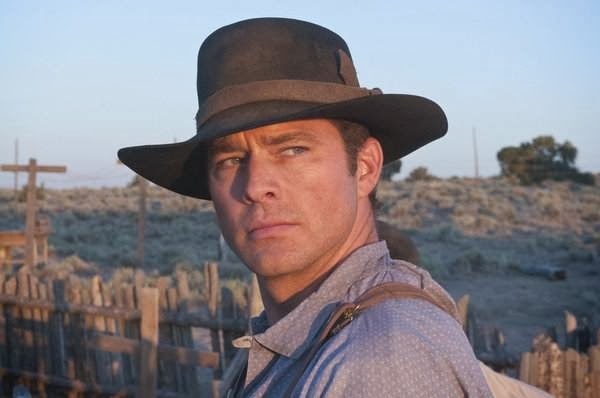 *Special Valentines Marathon of "Dr. Quinn Medicine Woman" on INSP ~ "Dr. Quinn in Love"
a special episode of "The Waltons"
"The Redemption of Henry Myers"
*Drew Waters and Erin Bethea star in Hallmark Movie Channel Western "The Redemption of Henry Myers"
"Love Finds You in Sugarcreek, Ohio"
In addition to these new Movies, the Hallmark Channel has changed the premiere dates for two of their movies in April. 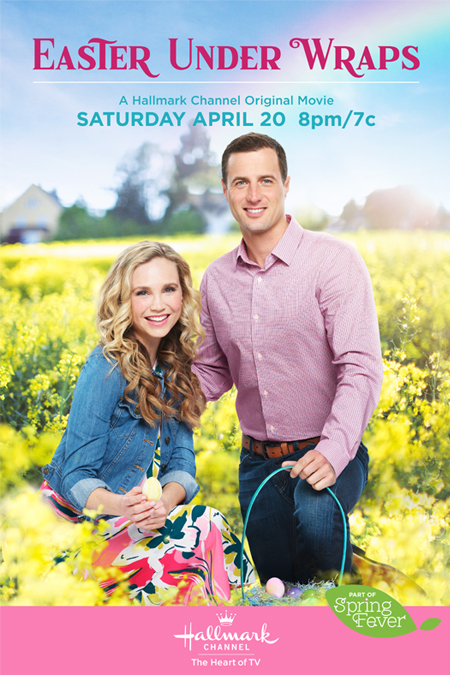 Lucky in Love will now air on April 5th and A Lesson in Love will air on April 19th. I hope you all enjoy your next "Family Movie Night!" 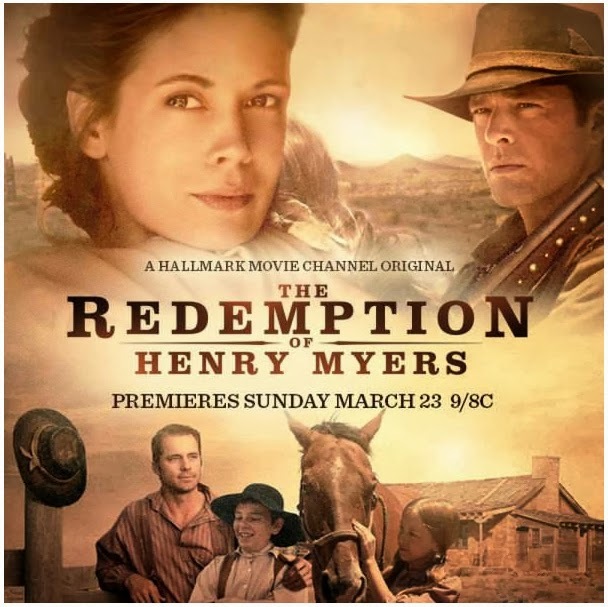 Drew Waters and Erin Bethea star in Hallmark Western Movie "The Redemption of Henry Myers"
Henry Myers is living a hard life, surviving on the frontier any way he can - even if it means robbing a bank. After his latest heist backfires and his partners betray him and leave him for dead, Henry's life takes a surprising turn when he finds kindness and compassion from a widow and her children. Every man can change. Every man has choices. These are some of the powerful messages you will find in the movie, The Redemption of Henry Myers. All his life, Henry has never known the love of family or God, until he is at the end of his rope. Henry and his partners, Clay and Mac, scheme to steal money from the bank. Although, Henry is a thief, he does not intend to be a murderer and actually tries to protect the bank teller from his trigger happy friends. 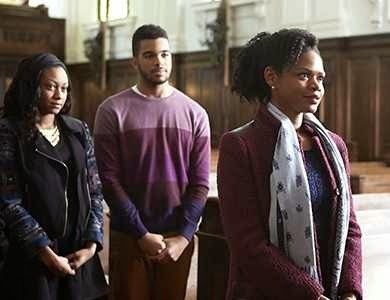 Henry succeeds in getting the bank money and runs to hide it at the church. In the process, he hears someone approaching, he trips backwards and the gun goes off in his hand, hitting the minister, who has just walked into the room. Henry rushes over to him in obvious distress. The minister, shocked and wounded, hands him his Bible and whispers his last words to Henry, "You can change." One year later, on the run from Clay and Mac, dirty, unshaven, and wounded by gunshot, Marilyn, a widow, and her children Will and Laura find Henry Myers, a complete stranger, lying in the woods and take him into their home. 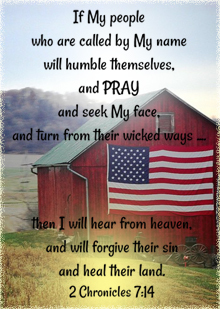 They care for all of his needs, dress his wounds, and extend their prayers and great kindness. 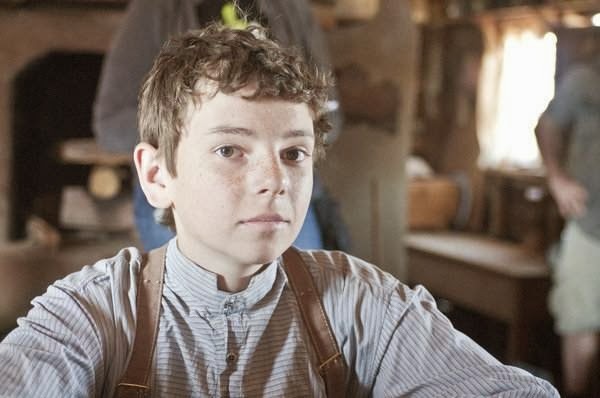 Henry is reluctant to accept, but is too weak to leave in his condition. 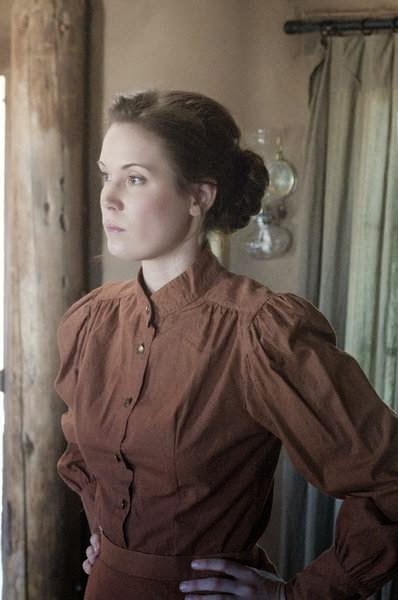 Laura, from the start, is taken with Henry, and is the first to extend her love, by giving him an arm sling, made out of one of her old dresses. 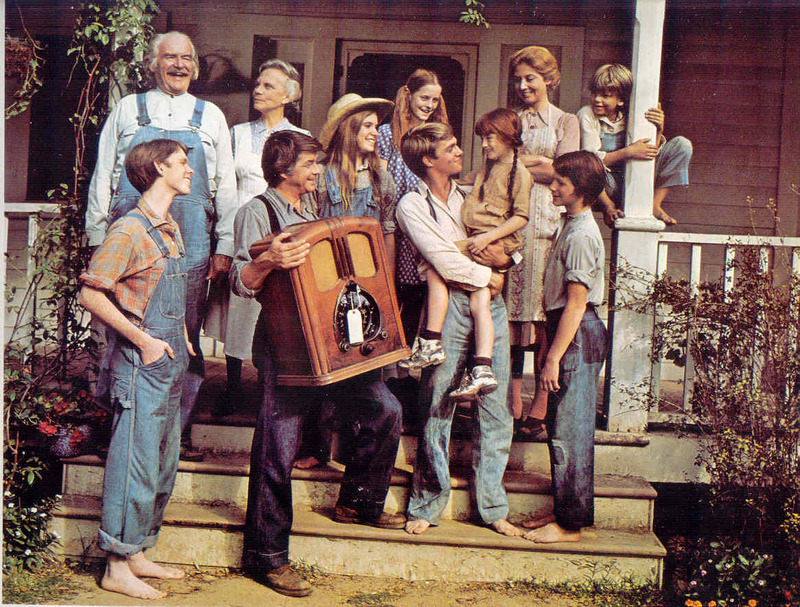 Henry, eases into his new life with this family... in turn, he teaches Laura to play the guitar, and helps the boy with his shooting... and day by day, he becomes closer to the family. It is easy to see, from his clean-shaven face, to the way he responds to Marilyn and the children, he is becoming, little by little, a changed man. Later, when Henry is well, he shares with them that he saw God's love through them, when they took him in, and the story of the Good Samaritan. One day Henry asks Marilyn if she believes a man can really be forgiven. She says yes, but has no idea how her faith will be tested. Henry starts to believe that perhaps he can change, he can become a new man, and be forgiven, but a new revelation comes to light and his old partners Clay and Mac are getting closer to tracking him down, once again, in search still of that bank money. Can Henry ever find that peace he's been seeking and the forgiveness he has always longed for? In the end, it is a Powerful Story. Amazing. Deep. Full of Hope and Promise. And God's Amazing Love! Absolutely see! 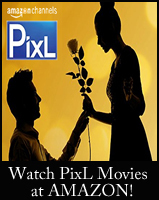 If you love series such as Love Comes Softly or When Calls the Heart, then you will enjoy this emotionally stirring film, as well. 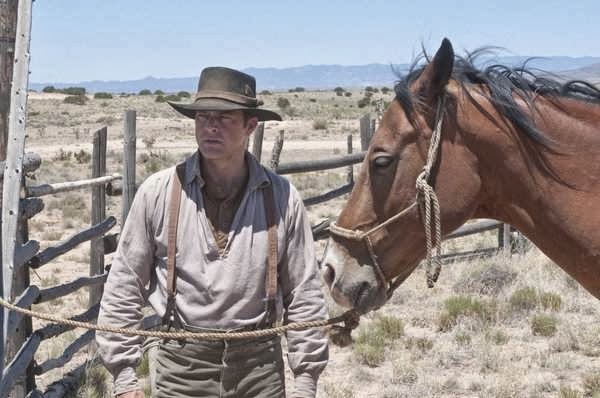 My one caution: This is a true western with gunfights, etc... so please be aware of this before viewing. Probably best for mature children 10 and up. A wonderful story about faith and forgiveness and, of course, redemption! 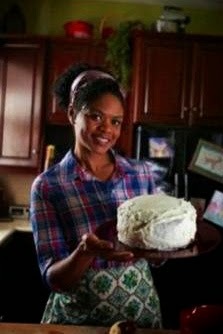 Kimberly Elise stars in UP Original Movie "Apple Mortgage Cake"
A five-year-old Angela Logan (Millie Davis) is in her grandmother Nellie’s (Darlene Cooke) kitchen in Teaneck, New Jersey learning how to make apple cake and discovering the joys of baking. 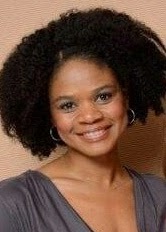 Thirty-five years later, Angela (Kimberly Elise) is a single, working mom with three teenage boys, Marcus (A.J. Saudin), William, (Stephan James) and Nicolas (Lamar Johnson). She juggles various jobs and helps with employment counseling at the local Mission. While thrilled to be in the family home where she learned to bake, the house is falling apart, with sections deemed uninhabitable by inspectors after storm and flood damage. Plus, the car just decided not to start – and the boys all still need shoes, books and food. She has always made due until now – when her lender calls in the mortgage loan and puts her into foreclosure. Angela has 10 days to come up with $4000 or she loses her home. 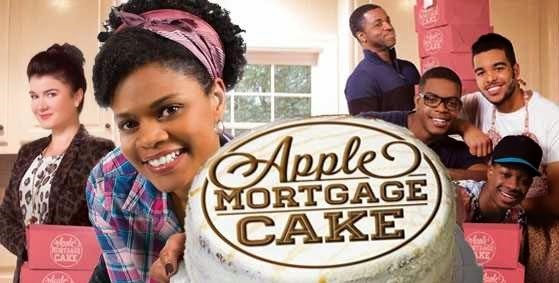 The UP original drama, Apple Mortgage Cake, is based on the true story of a woman who decides to bake 100 apple cakes and sell them at $40 each in order to save her home – and how this idea completely changes her and her family. 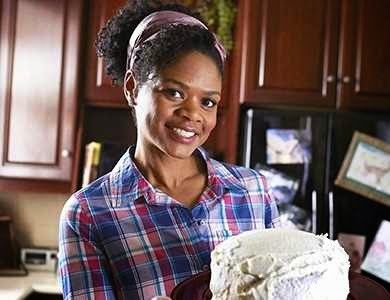 As word of her “bake sale” ripples out through neighbors, friends, her church and even old flames, such as Melvin (Kevin Hanchard), the story soon spreads to the news, locally, nationally and internationally. Orders fly in from all over the world. Angela is taken off guard by the overwhelming support. But soon, this fiercely independent woman learns to depend on the kindness and love of others that comes her way, particularly when the community and local businesses rally around Angela to help her finish and ship the initial stack of orders. 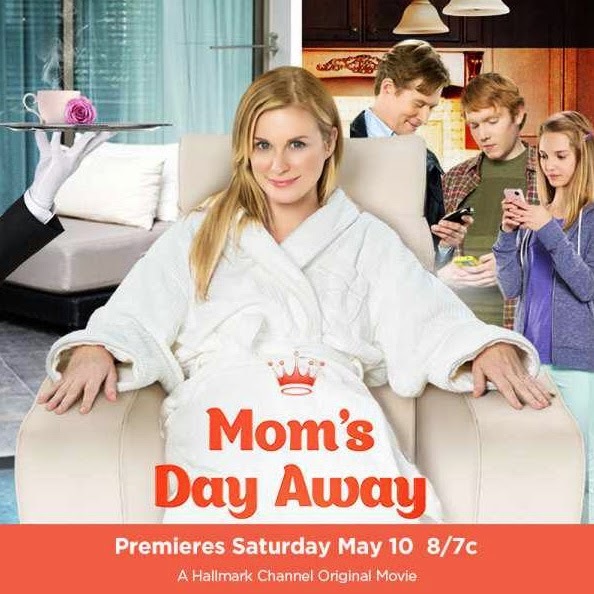 Bonnie Somerville stars in Hallmark Movie "Mom's Day Away"
Stay-at-home mom Laura Miller (Somerville) chose family life over a glamorous career. 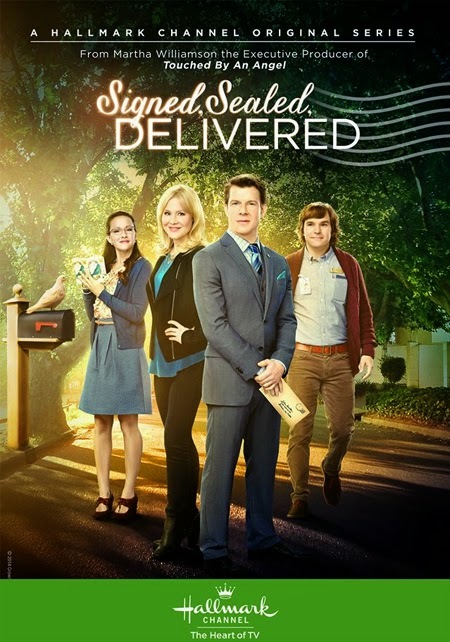 Her husband Michael (Tupper), a workaholic realtor, eternally conducts business on his cell phone while her 17-year old son (Belcher) and 12-year old daughter (Bernard) are absorbed in their young life dramas. It’s Mother’s Day weekend and still nobody is paying attention to Laura’s needs. Excitement is injected into Laura’s life when her dazzling and affluent BFF Trish (Grauer) shows up and whisks her off on an adventure-filled trip to a lavish resort. 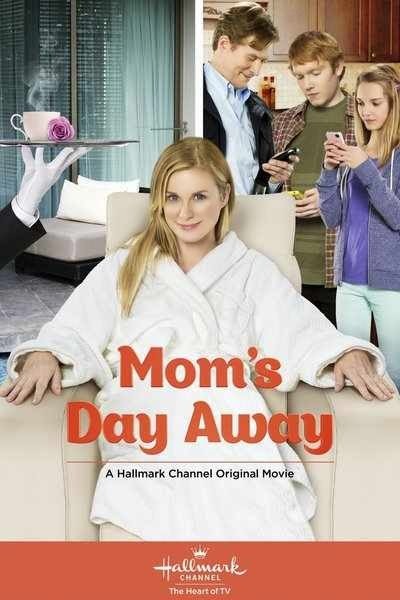 Over this Mother’s Day weekend, Laura has an awakening, making up for lost time by overindulging in the resort’s luxurious offerings and rekindling her career aspirations when Trish’s wealthy client (McNulty) encourages her to follow her dreams. As Trish begins to realize her jet-setting lifestyle may not be as fulfilling as settling down with the love of her life (Levins), Laura learns that living her dreams won’t bring true happiness unless her family is along for the adventure. Lea Thompson stars in UP Original Movie "My Mother's Future Husband"
A mother and widow of five years, Rene Anderson (Lea Thompson, Back to the Future , “Caroline in the City”), has thrown herself into running her cozy bistro with friend, cook and co-owner Lou (Everick Golding) and wrapped her entire social life around being her 15-year old daughter Headly’s (Matreya Fedor) BFF. While Headly still grieves the loss of her dad, she’s also discovering boys – specifically Bodie Miller (Burkely Duffield), the handsome jock who recently returned to town – and songwriting. Determined to get out of fancy dinners and zumba lessons with mom, Headly sets some secret romantic goals for them both – help Rene find love and get her own first meaningful kiss – before summer arrives. With her astronomy-obsessed best friend Willis (Gig Morton), Headly concocts a variety of schemes to find her mother’s “future husband,” from interviews in the park for “a Social Studies project” to creating an online profile and video link of Rene talking about herself and looking very pretty. 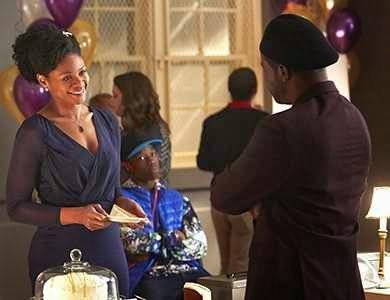 After successfully maneuvering several nice guys into the bistro, sparks seem to fly with windowed dad Andrew (Sebastian Spence), but a misunderstanding threatens to derail Headly’s plans. Meanwhile, Headly discovers dating is more challenging than expected. With summer looming, Rene and Headly ultimately find that they must first deal with the past in order to open their hearts to the romantic possibilities in front of them. 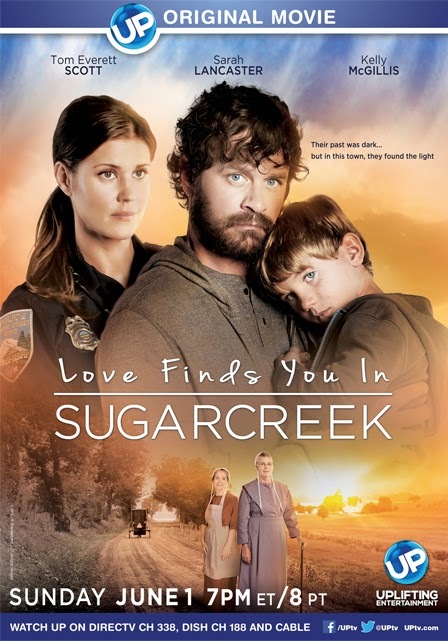 Sarah Lancaster stars in the UP Original Movie "Love Finds You in Sugarcreek, Ohio"
*Based on the Book, Love Finds You in Sugarcreek, Ohio by Author Serena B. Miller. 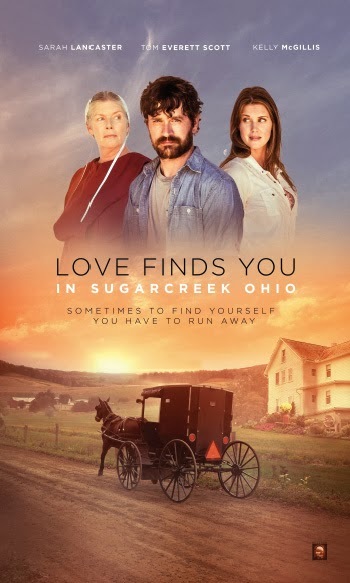 Rachel Troyer (Sarah Lancaster) is a smart, focused, single policewoman in the quaint town of Sugarcreek, nicknamed “The Little Switzerland of Ohio” and located about an hour south of Akron, in the heart of Amish country. 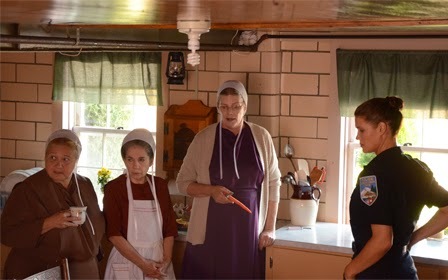 She frequently looks in on her three kindly Amish aunts Bertha (Kelly McGillis), Anna (Marianna Alacchi) and Lydia (Annie Kitral), who raised Rachel from girlhood after she was orphaned and are the proprietors of a picturesque, although faded, farmhouse inn. 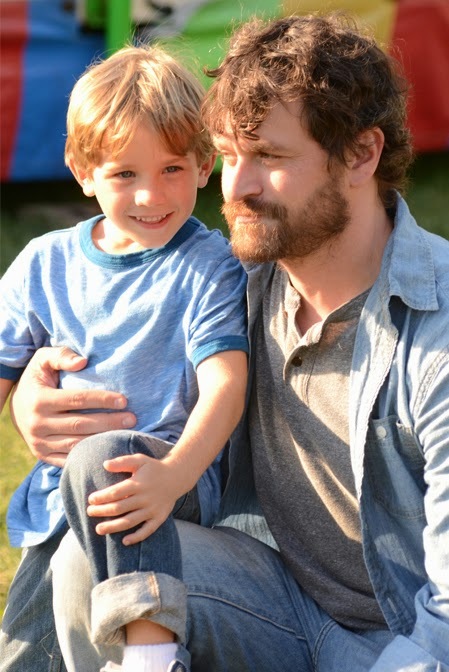 When a mysterious stranger, Joe (Tom Everett Scott), shows up on the inn’s doorstep with his five-year-old son, Bobby (Thomas Kapanowski), the aunts insist on taking the pair in as a matter of faith and good will. Rachel’s police instincts immediately tell her that this seemingly broke outsider is much too refined to be the drifter he presents himself to be. 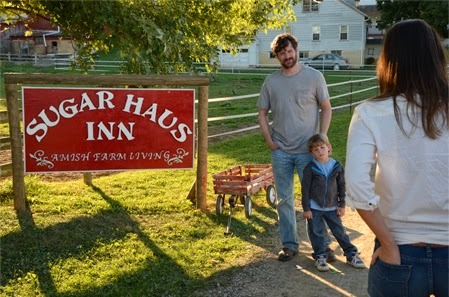 So, while the aunts welcome Joe as a handyman and enjoy having a child around the Sugar Haus Inn again, a wary, suspicious – yet attracted – Rachel becomes determined to uncover his identity. Her digging not only reveals his surprising identity, but the fact that he’s run away from his home, his life, and a shocking unsolved murder. 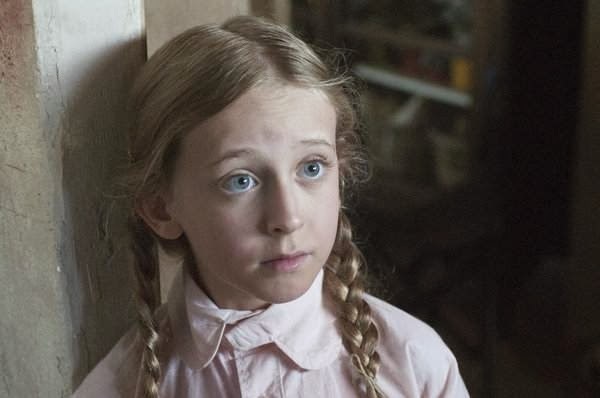 Unfortunately, Rachel’s digging doesn’t go unnoticed, which brings Joe’s past – and its violence – right into this quiet Amish community.